Gus Modern is a collection of furniture and home furnishings that is synonymous with style, class, and modern flare. Consisting of dining furniture, bedroom furniture, upholstered seating for the living room, lighting, accessories and more, the collection can be found online and in the very finest showrooms across the globe. Created by Gus* Design Group, a furniture design and manufacturing company out of Toronto, Canada, the Gus Modern collection is part of an elite line of furnishings created by a company that also provides private label design, custom label design, and manufacturing services for a vast array of clients around the world. Clients can experience the collection in person and can also view fabric and finish options at authorized Gus* retailers. 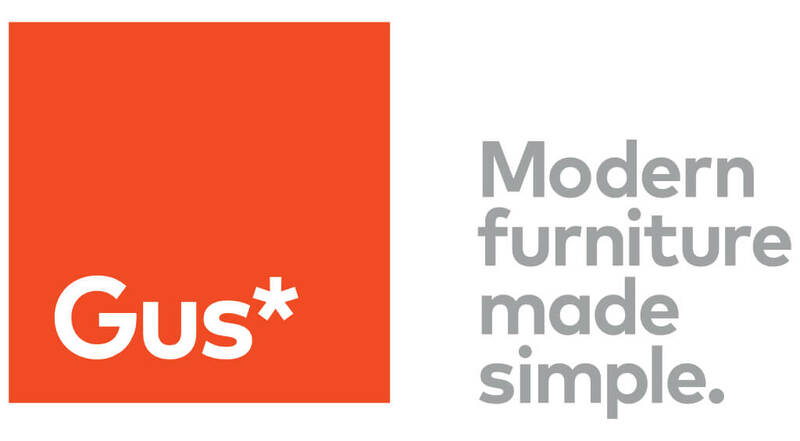 Gus Modern furniture is modern furniture made simple.